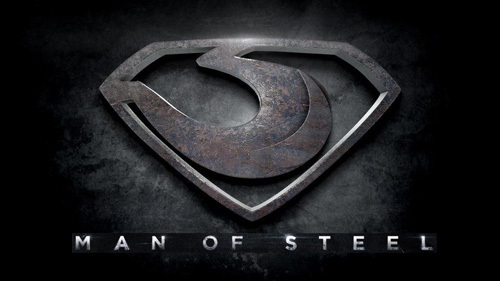 It’s no big secret that I have some unusual thoughts on Man of Steel. I’ll spare everybody the rehash, and simply offer up a link for your reading pleasure. 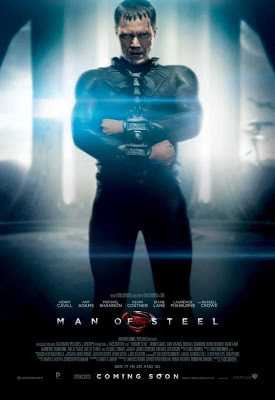 At any rate, while driving home from a twelve hour day at work, I found my thoughts returning to the idea of General Zod as the misunderstood hero of Man of Steel. Recall that while the last son of Krypton was moping about Earth, General Zod was trying to find some lost remnant of Krypton. That’s when it occurred to me; perhaps the moral conflict between the House of El and General Zod pales in comparison to the crimes of the Kryptonian government. Consider that Krypton is a technologically advanced planet at the core of a vast interstellar empire. Yet somehow said empire fell into decadence and decline. Granted failed colonies are nothing new in the history of terrestrial empires, but famine, privation, exposure, and gross incompetence – all things which brought down colonies on Earth – should be factors beneath an intergalactic empire. Furthermore, we see no evidence of poverty or privation on Krypton in Man of Steel; thus it is probably safe to assume that the Kryptonian colonies didn’t starve to death or die from a lack of basic health care or social services. So what brings down Krypton’s empire? Arguably, a willing and intentional neglect from Krypton. All things being equal, an advanced and enlightened people should be able to perpetuate themselves barring a massive ecological catastrophe. The only thing requisite to a thriving Kryptonian society is access to the species’ genetic codex. Does this mean that Krypton’s empire died because the home world was too lazy to ensure that their colony worlds had access to the genetic material necessary for procreation? Wouldn’t that make Krypton’s leaders the biggest bunch of bastards the universe has ever known? I don’t think it’s outside the realm of possibility, since these are the leaders who thought it best to tap into their home world’s core as a power source, despite the dire warnings against such an action from their top scientist. Next question: where am I going with this? During my attempts to reframe Man of Steel as the tragedy of General Zod, I couldn’t find a way to suitably justify his rebellion against Krypton’s leadership. However, if Krypton’s leadership, across multiple generations, was carrying out a systematic genocide against their own people, then Zod’s genetic mandate to protect Krypton at all costs would have demanded he take some action. Pair that with the reckless exploitation of Krypton’s natural resources and Zod is perfectly justified in his coup d’état. Hail Zod, saviour of Krypton and the true man of steel.